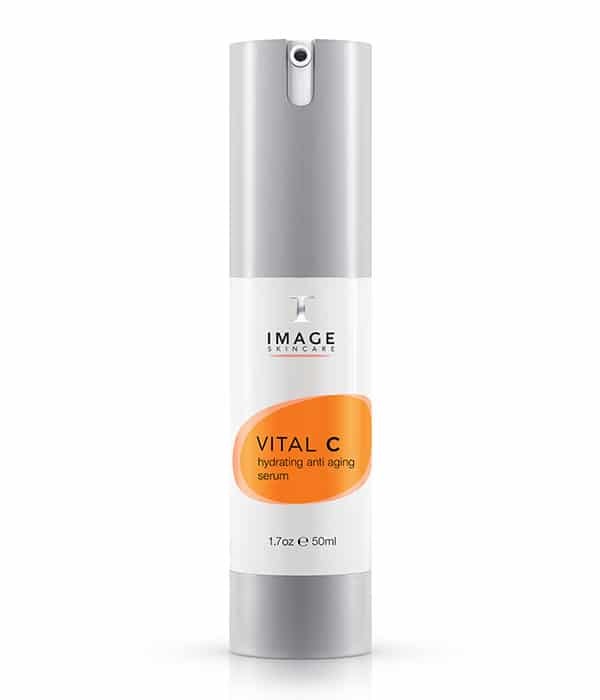 IMAGE’s Vital C range is specially formulated to offer concentrated moisture to tired skin. Great for environmentally damaged, sensitive and rosacea-prone skin, the range is packed with antioxidants and designed to offer skin the ultimate in hydration, protection and nutrition. Ideal for all skin types, IMAGE’s Vital C Hydrating Anti-Aging Serum is one of the most coveted IMAGE products; a pharmaceutical grade Vitamin C serum successful in treating a wide range of skin concerns including rosacea, eczema, aging, sun damage and acne-prone or oily skin. With a combination of vitamins A, B and C with rich antioxidants to renew tired skin, the Hydrating Anti-Aging Serum rejuvenates dull, dry or tired skin and soothes the visible effects of stress and fatigue to tighten, lighten and brighten in one application for a glowing, more youthful complexion. 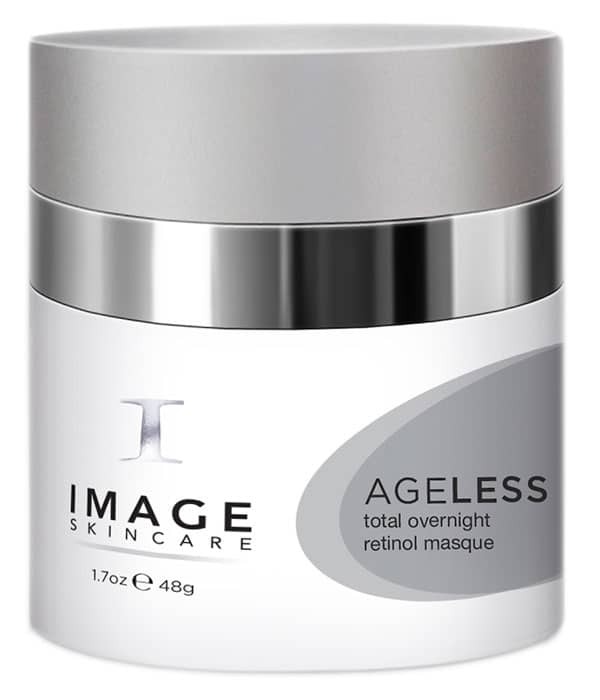 Reveal new radiance with Image Skincare Ageless Total Overnight Retinol Masque. This concentrated masque is formulated with water bank technology to continually lock in nutrients for the ultimate beauty sleep! The advanced fusion of triple action time-released retinol technology helps to increase firmness, reduce the appearance of fine lines and wrinkles and improve the appearance of skin imperfections. The Ageless Total Overnight Retinol Masque also combines a unique delivery system to help firm and correct. Kemspheres allow pure retinol to be absorbed into the skin in a stable form, resulting in less irritation and superior results. Plant derived stem cell Senestem brightens, improves skin density and increases firmness by 30% in 30 days. Marine filling spheres with Water Bank Technology smooths wrinkles by 30% in 1 hour. To use, apply masque in a thin, even layer to freshly cleansed skin 2-3 times per week. Leave on overnight and cleanse skin with tepid water the following morning. Ideal for normal, aging, pigmented skin types. 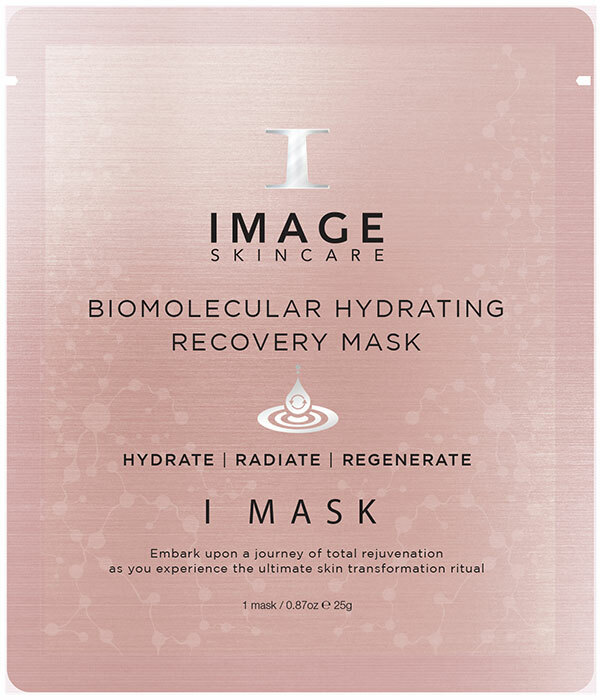 The I MASK range is unlike any other sheet mask on the market today. These 4th generation ultra hydrating and anti-aging hydrogel masks were developed to increase the delivery of active ingredients to the skin. 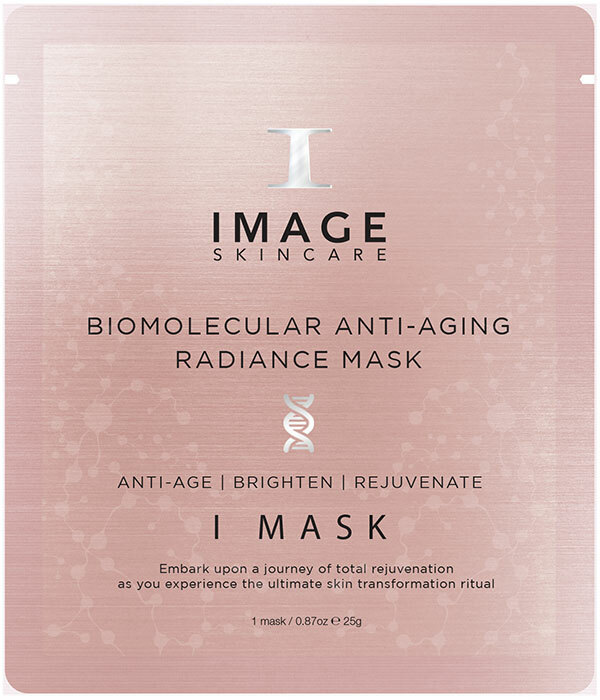 Derived from red algae and carob tree, these revolutionary masks are packed with antioxidants, botanicals and amino acids to brighten and hydrate your skin while also reducing fine lines and wrinkles. With next generation hydrogel technology, superior adhesion and hydration, and the ultimate lifting effect, your skin will see the results of a luminous glow. Gently cleanse skin prior to application. Remove mask from foil packet. Unfold, draping the mask gel-side down over the skin. Hold the upper part of the mask and remove the covering fabric slowly, leaving the mask in place. Position the hydrogel mask evenly by smoothing out air bubbles with fingers. Leave the mask on for 20-25 minutes until absorbed into skin then remove and discard. Mask cannot be reused. Gently massage remaining essence into the skin. Use 2-3 times per week. While offering highly efficacious cosmeceuticals with active ingredients, the entire IMAGE range provides a series of safe products free from chemical preservatives such as parabens, petrochemicals and artificial fragrances. In addition, IMAGE demonstrates its high regard for the environment and never tests its products on animals.